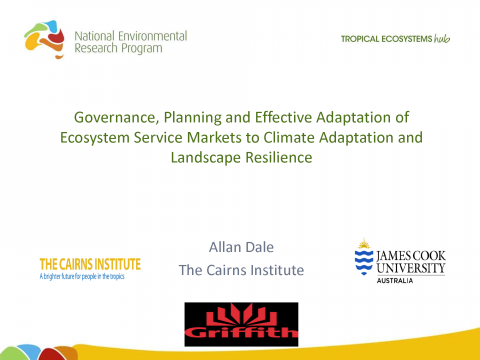 Alan Dale (JCU); Governance, Planning and Effective Adaptation of Ecosystem Service Markets to Climate Adaptation and Landscape Resilience; Tuesday 7th May 2013. 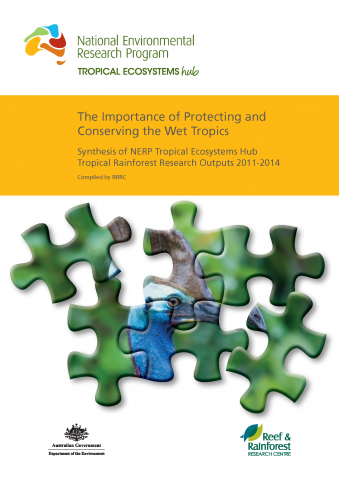 Carmody, J., Murphy, H., Hill, R., Catterall, C., Goosem, S., Dale, A., Westcott, D., Welbergen, J., Shoo, L., Stoeckl, N., Esparon, M. (2015) The Importance of Protecting and Conserving the Wet Tropics: A synthesis of NERP Tropical Ecosystems Hub Tropical Rainforest Outputs 2011-2014.
van Oosterzee, P., Preece, N., Dale, A. 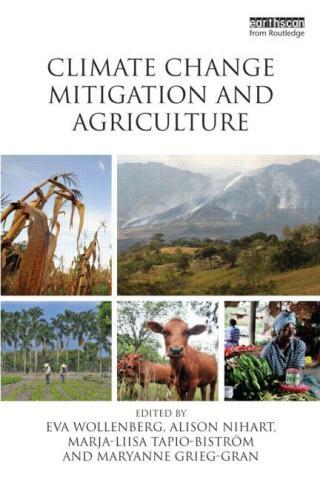 (2012) An Australian landscape-based approach: AFOLU mitigation for smallholders, in: Climate Change, Mitigation and Agriculture. Routledge. 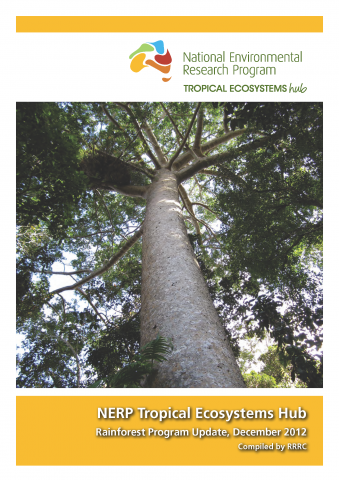 An update brochure of what's going on with the NERP Tropical Ecosystems Hub Rainforest projects. 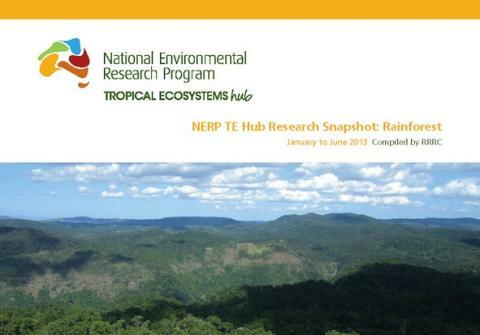 A snapshot of the research progress within the Rainforest node for January to June 2013. Dale, A., Vella, K., Pressey, R.L., Brodie, J., Yorkston, H., Potts, R. (2013) A method for risk analysis across governance systems: a Great Barrier Reef case study. IOP Science. 8 (1) [doi: 10.1088/1748-9326/8/1/015037]. 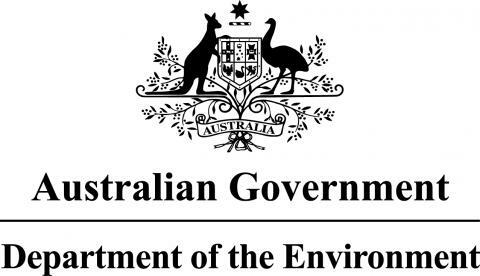 Dale A, McKee J, Vella K, Potts R. (in review) Carbon, biodiversity and regional natural resource planning: Towards high impact next generation plans in Australia. Potts, R., Vella, K., Dale, A., Sipe, N. (2014) Exploring the usefulness of structural–functional approaches to analyse governance of planning systems. Plannig Theory. 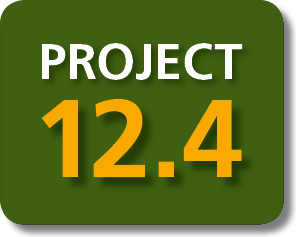 [doi: 10.1177/1473095214553519]. Dale A, Ryan S, Broderick K. (accepted) Integrated natural resource governance: Regional progress and potential national reforms.